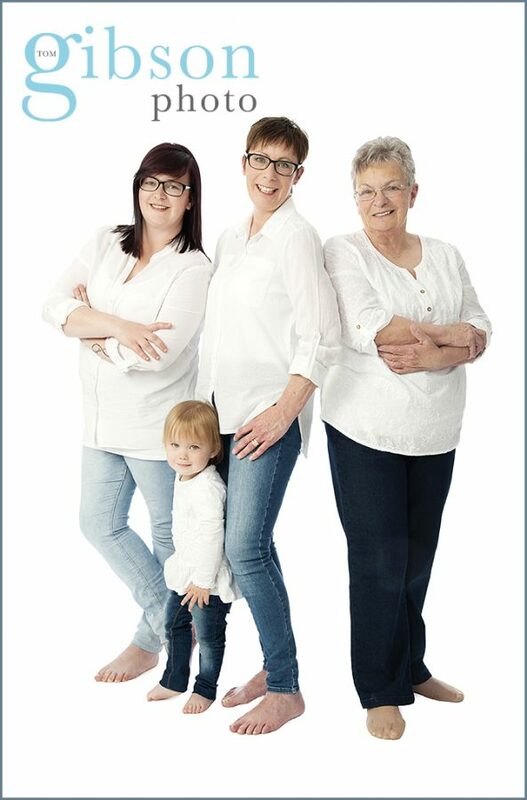 We love photographing multi-generations and this family was no exception. Tom will always get some lovely groups of everyone and will also happily break it down into smaller groups too at each photoshoot. 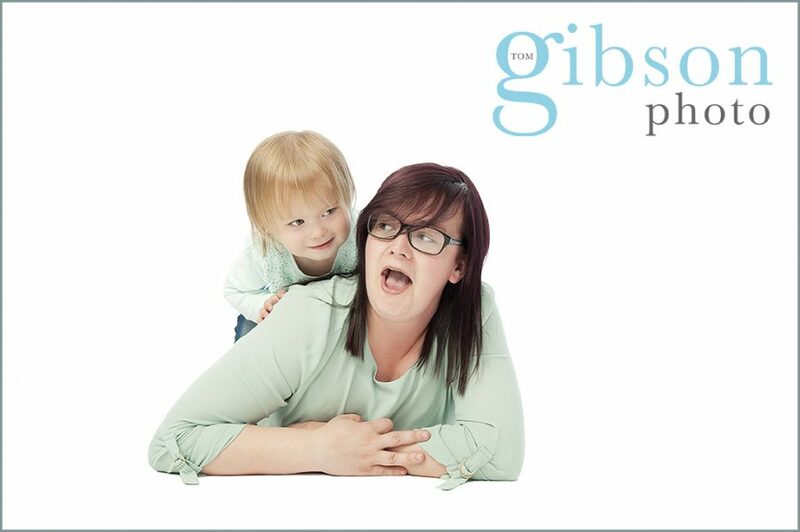 Little Sophie is a real character and really added to the fun, I love this one of her with her mum.